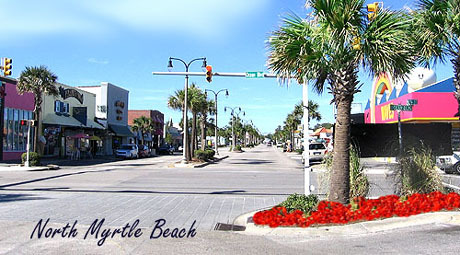 For those who want to be able to walk to the Main Street "horseshoe" in Ocean Drive, the Mar Vista Grande is perhaps the finest of the new condo hotels in North Myrtle Beach. For years, the Mar Vista hotel was the best of all the Ocean Drive hotels. It was small (as they all were), but had an oceanfront pool, clean rooms, and was a bit newer than the others. 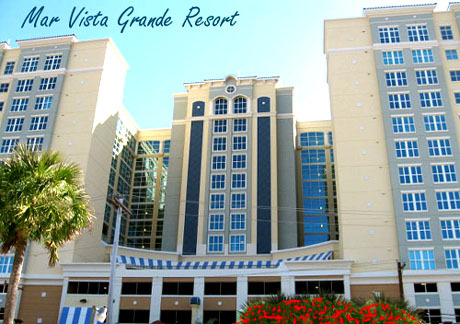 True to form, the Mar Vista Grande now is just a step above the rest, a bit more new, and the finest of the rooms and amenities. The luxury condos are appointed with designer furnishings, granite countertops, tile flooring, and stainless appliances. The accommodations are large 3 and 4 bedroom units, and average from $400-600k. Rentals are always good due to the location, and we think you'll find these condos to be a step above the rest. 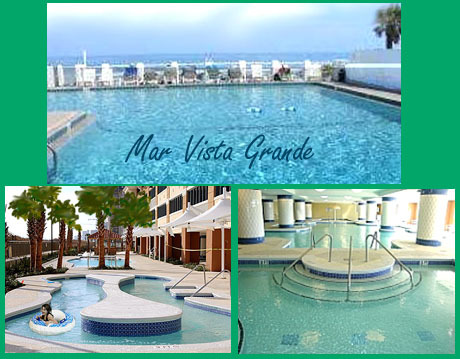 If you want to walk to Main Street, enjoy the Shag bars or participate in SOS, the Mar Vista Grande Resort is the perfect North Myrtle Beach condo for you. Contact us for a tour and more information.